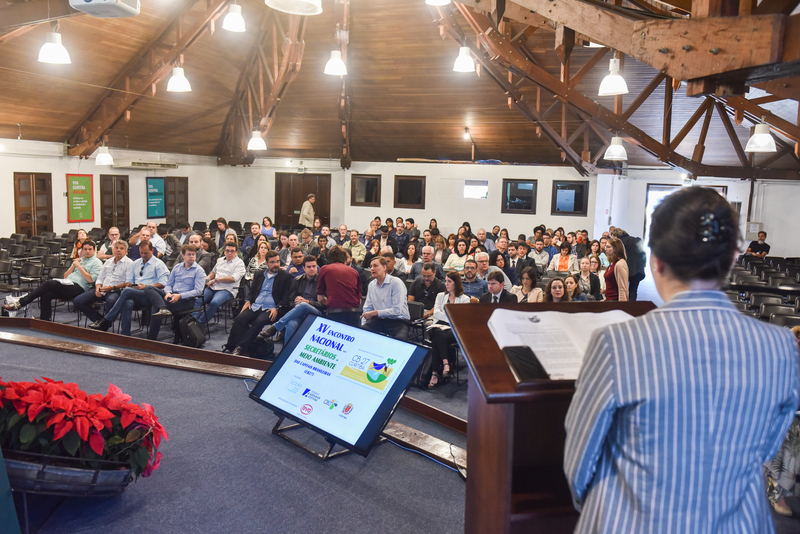 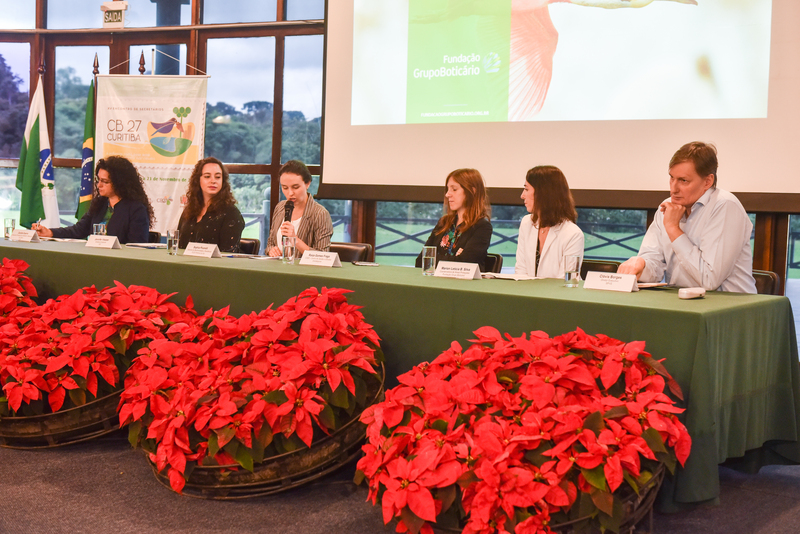 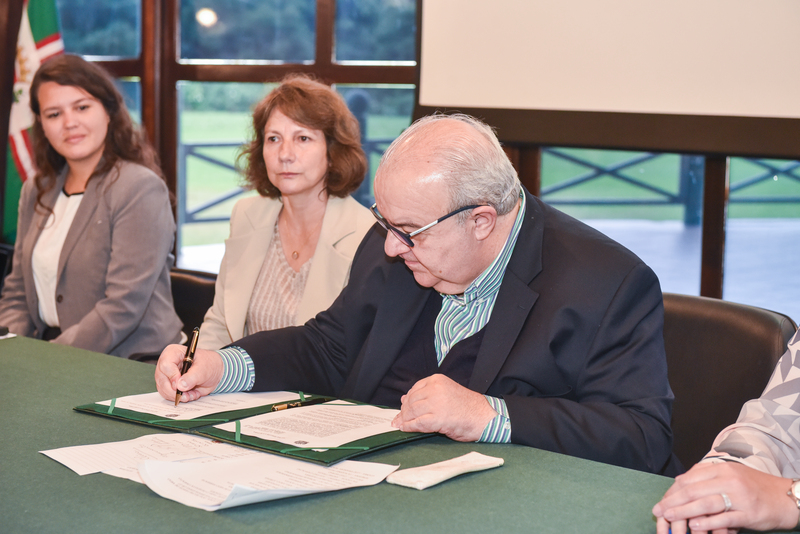 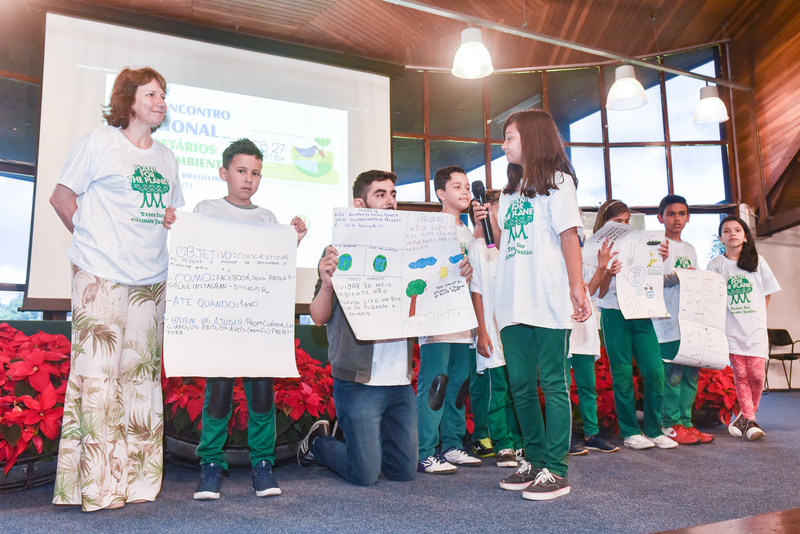 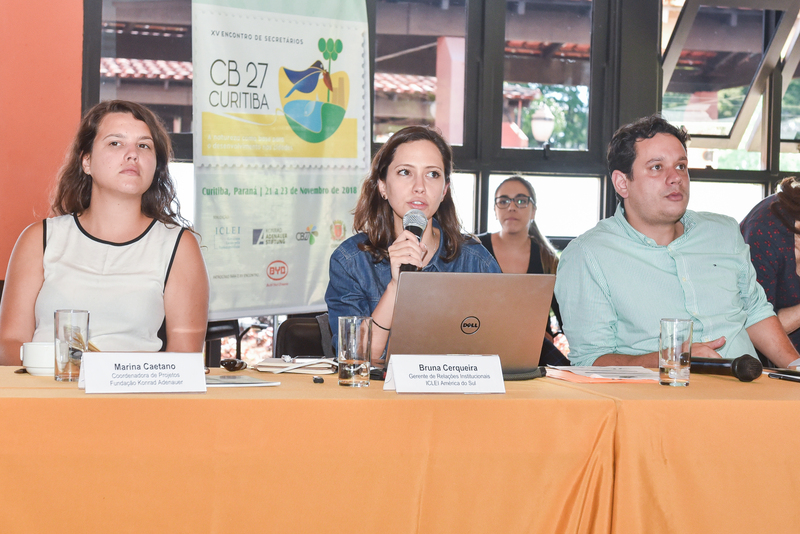 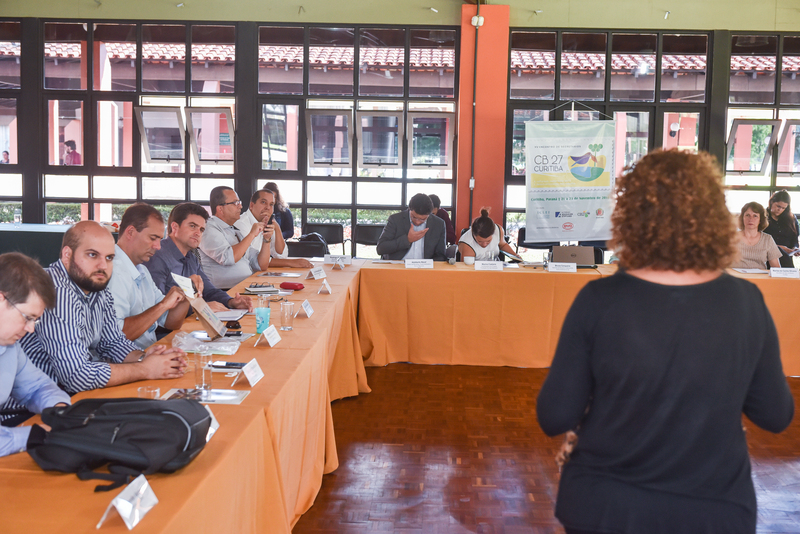 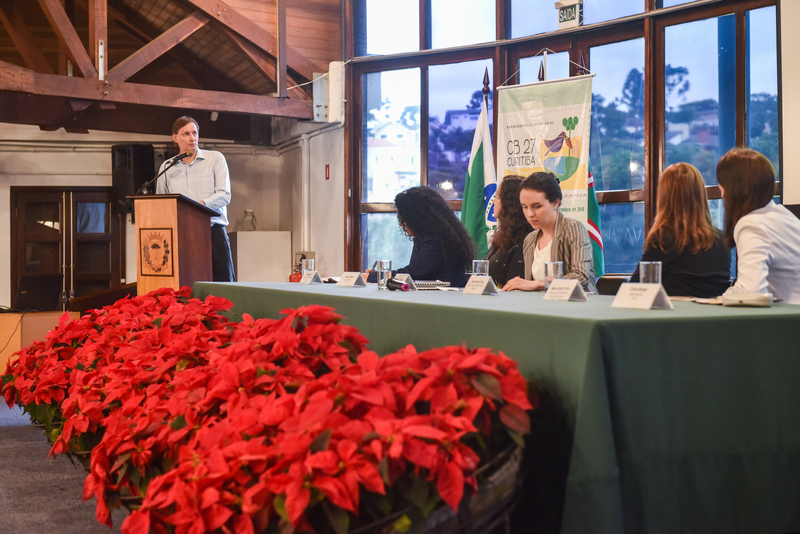 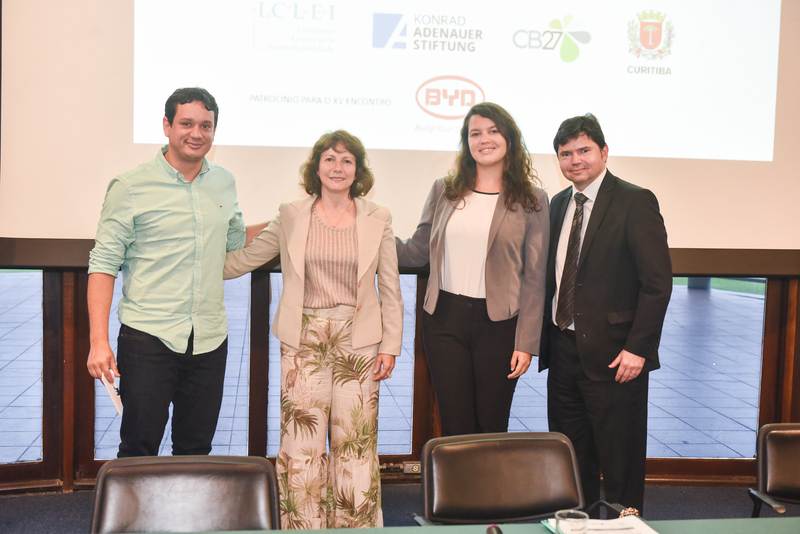 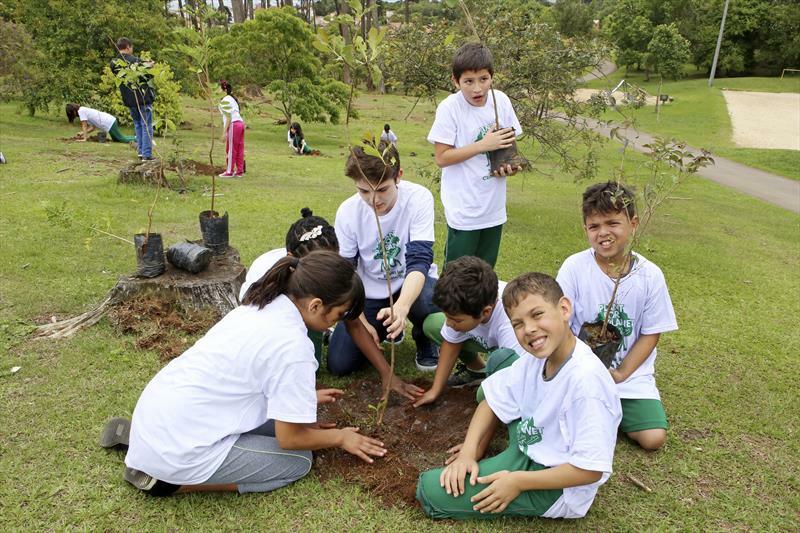 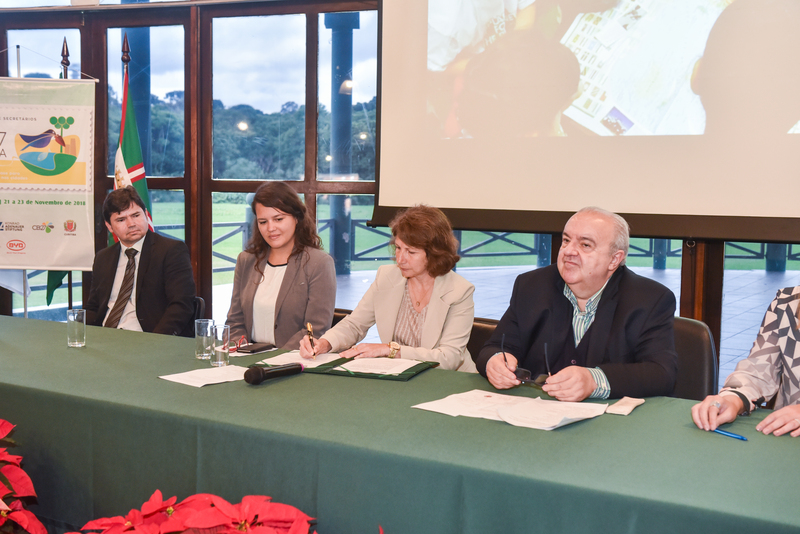 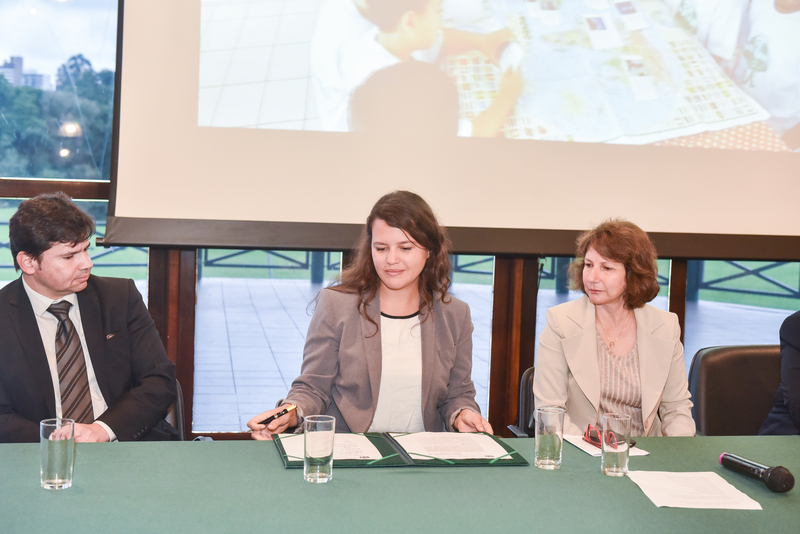 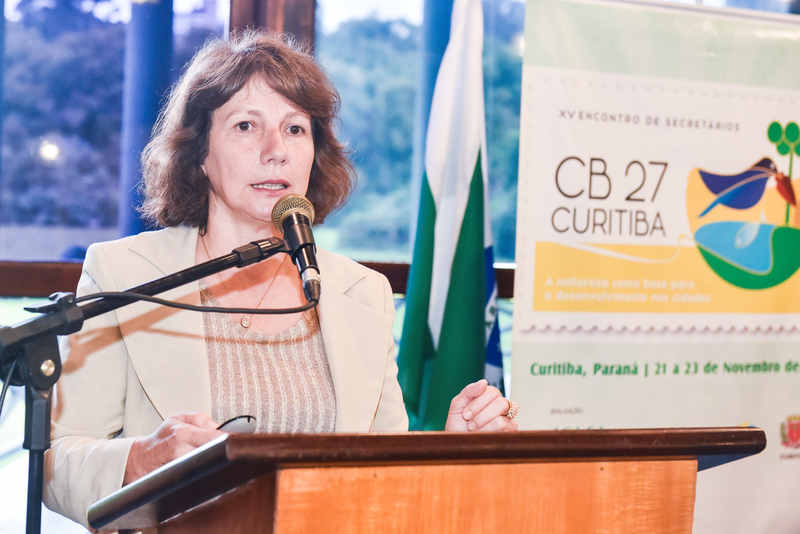 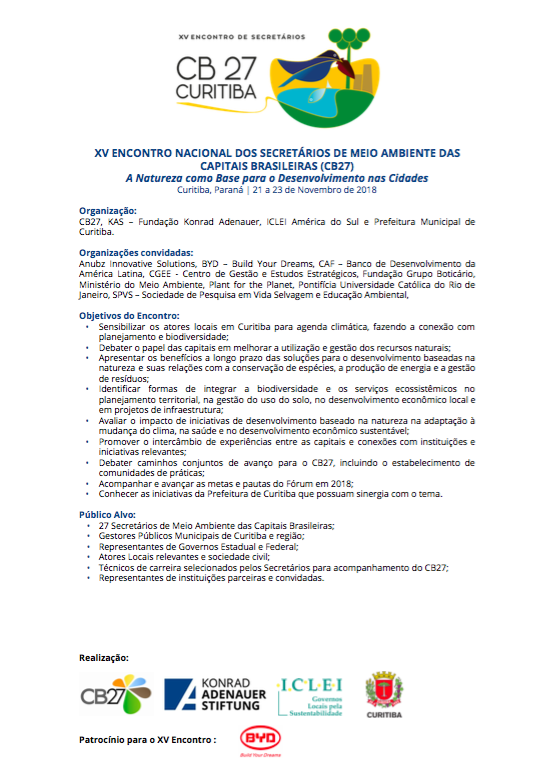 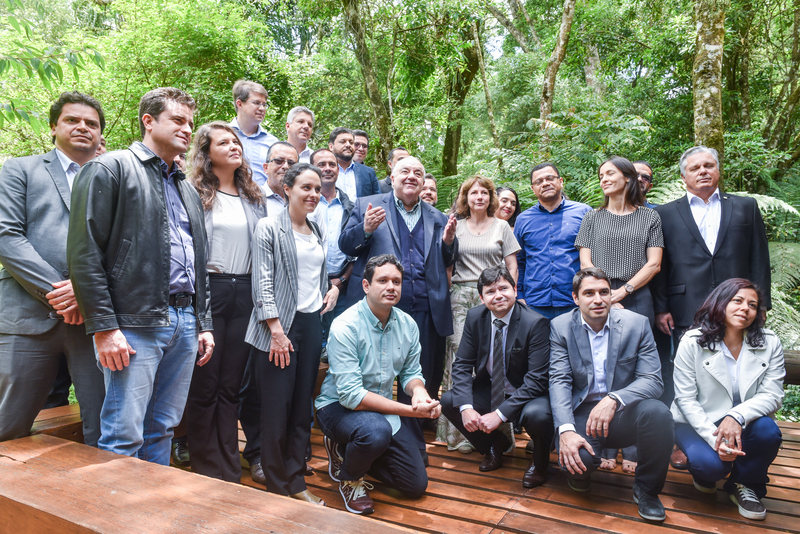 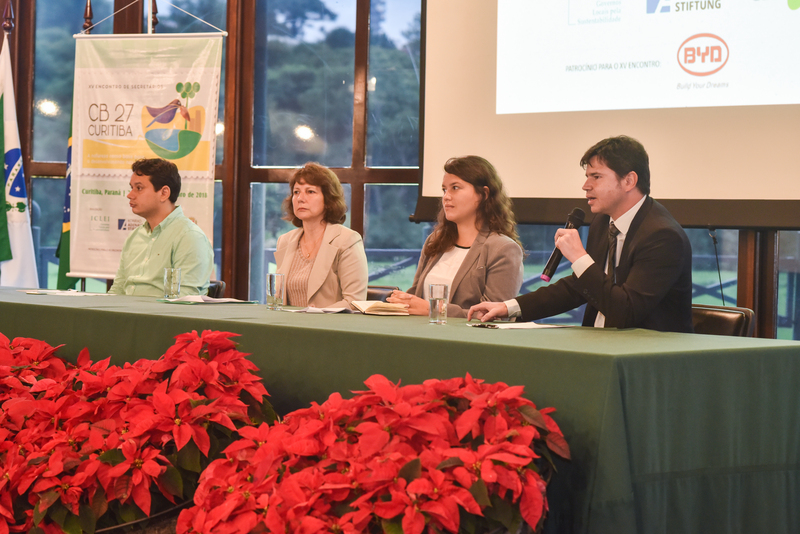 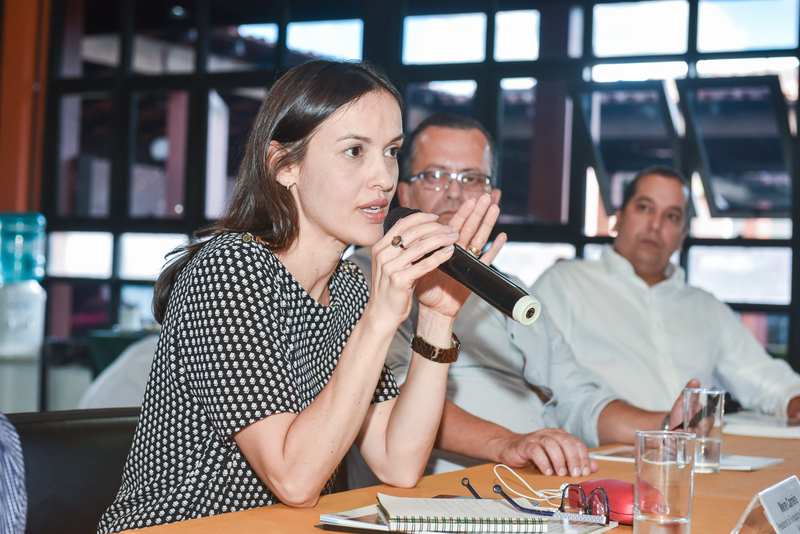 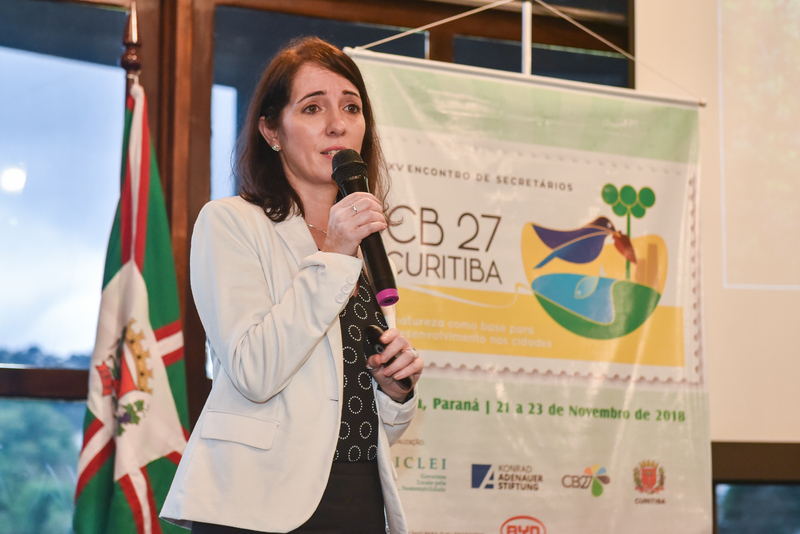 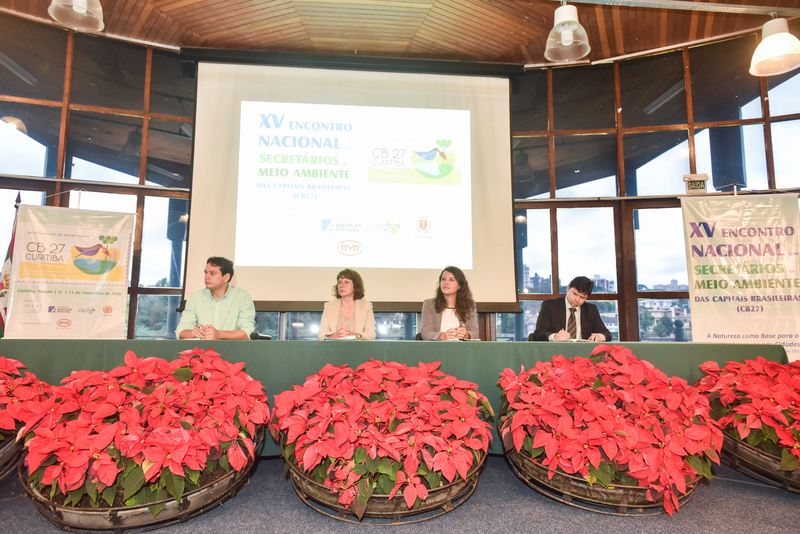 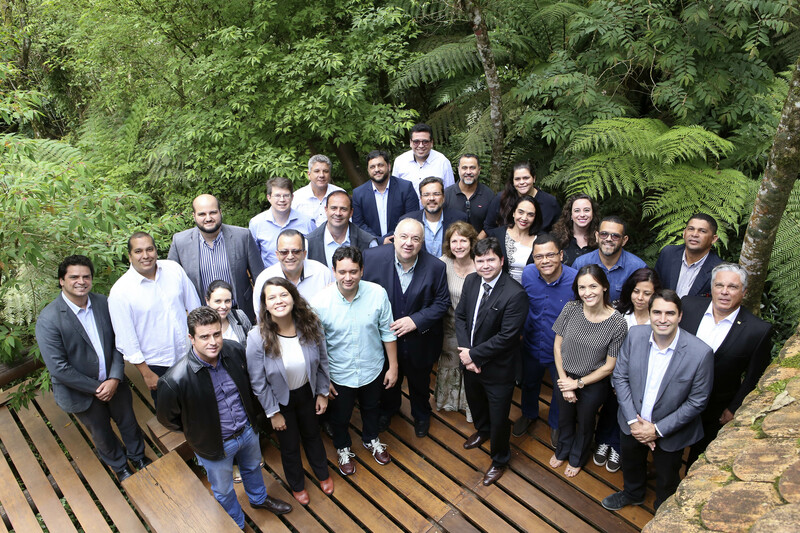 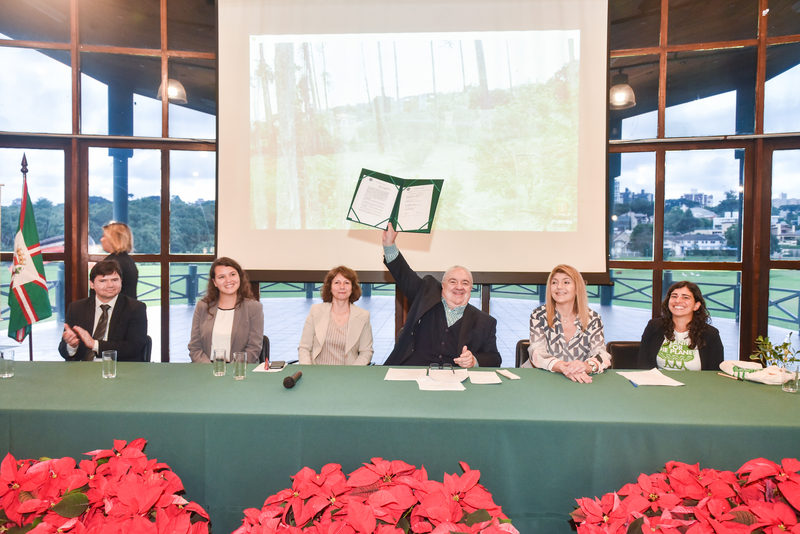 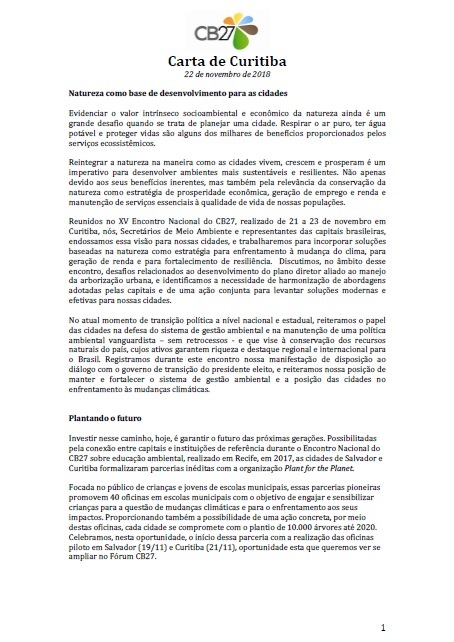 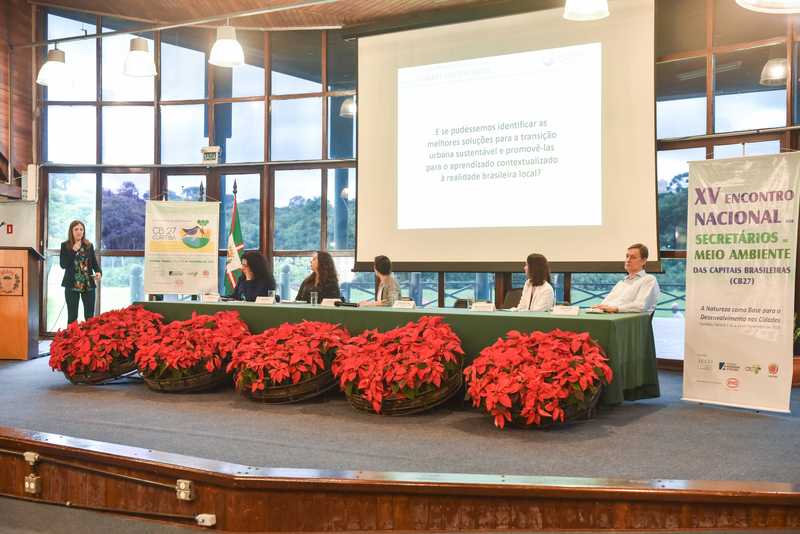 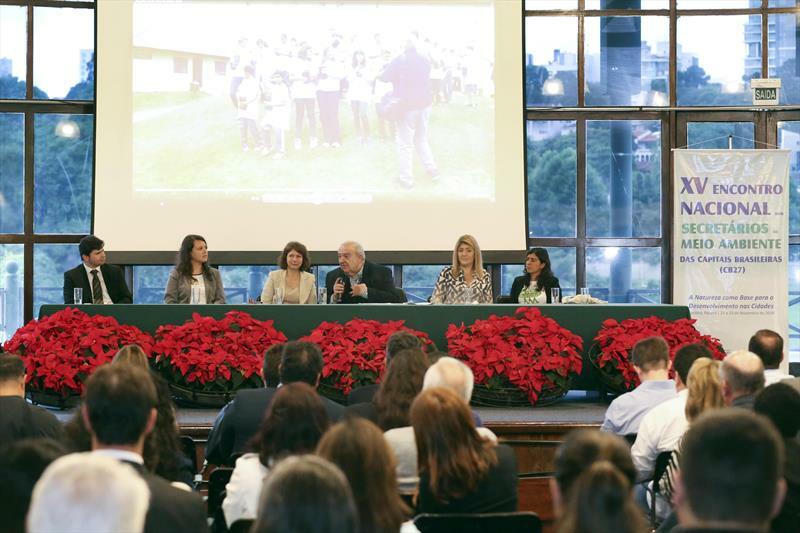 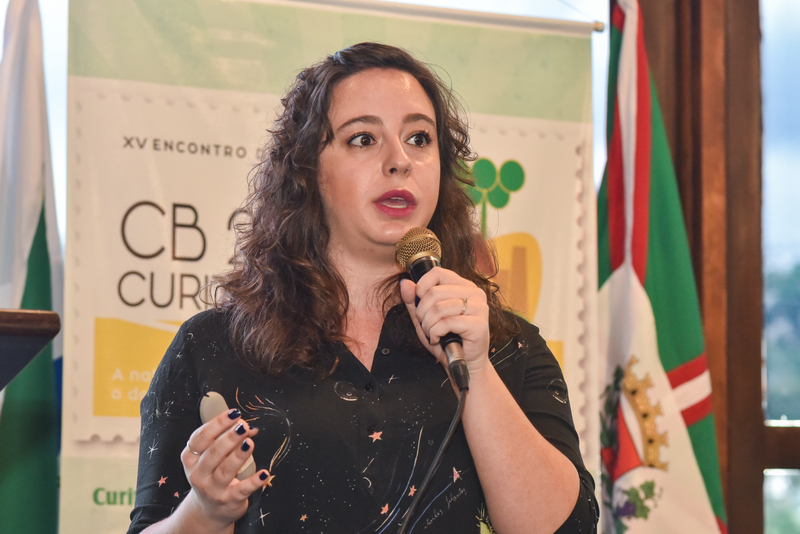 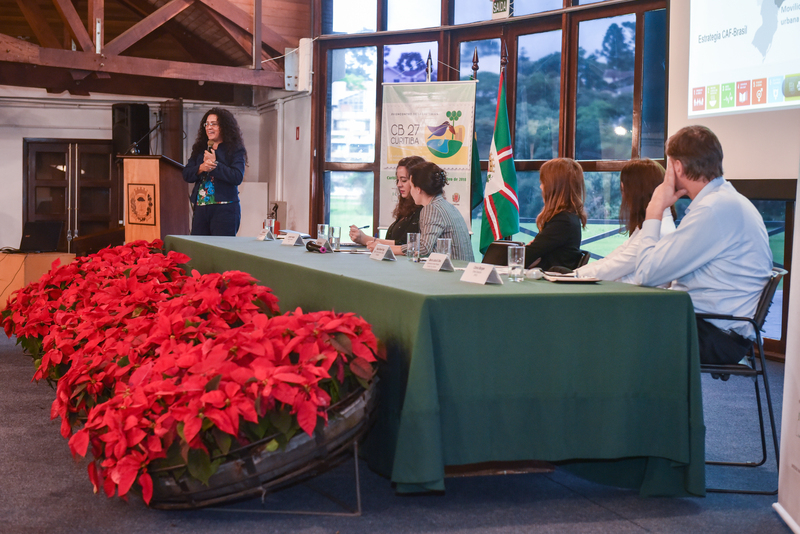 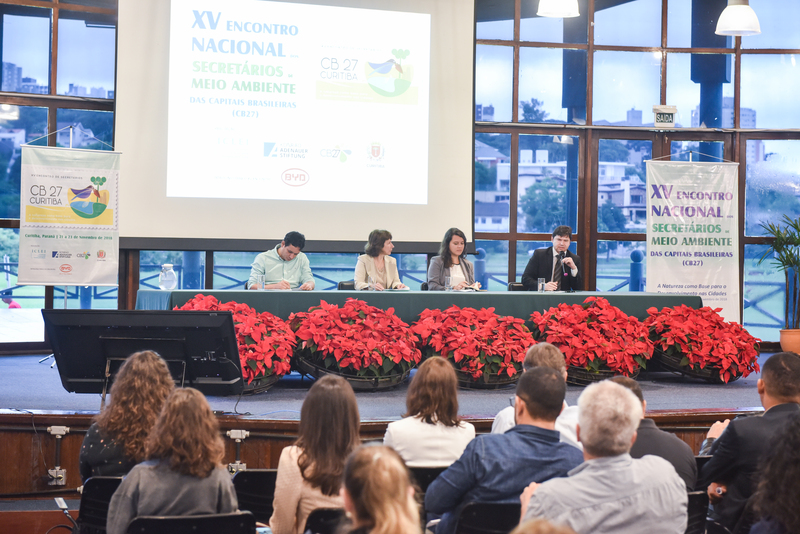 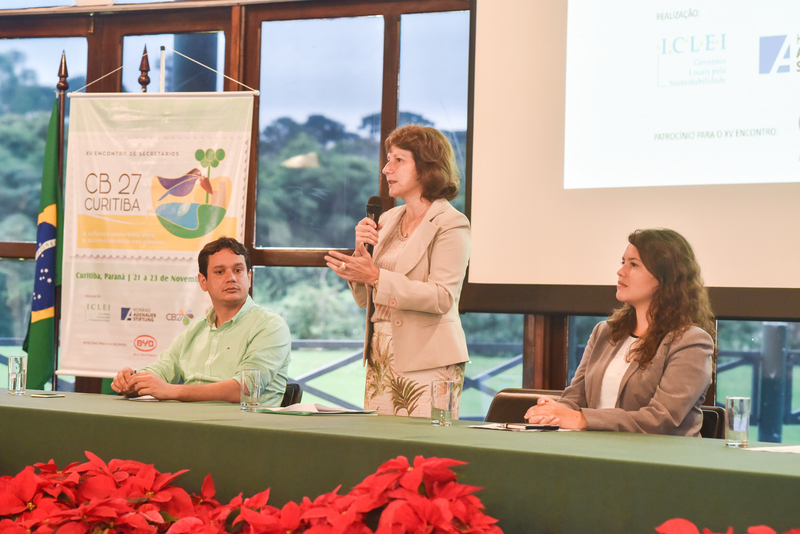 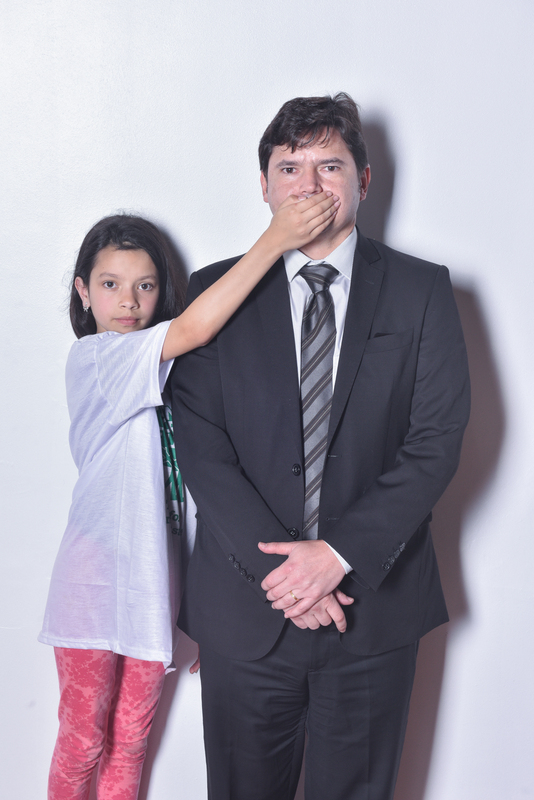 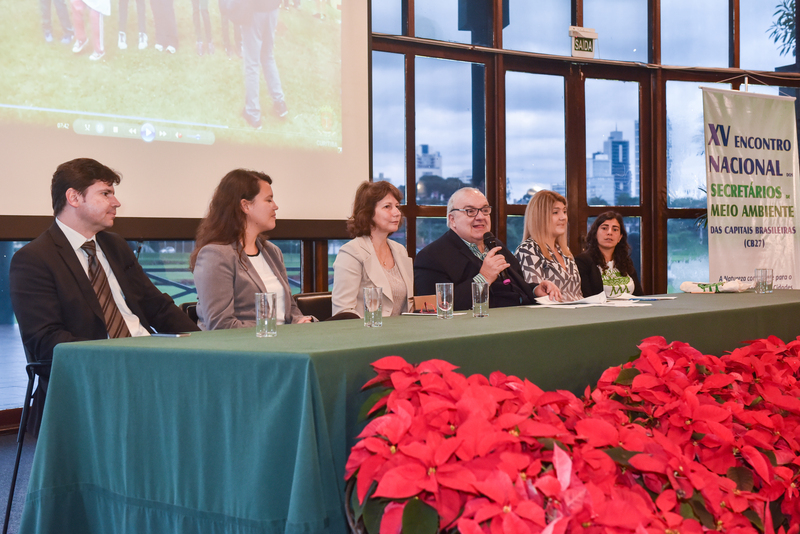 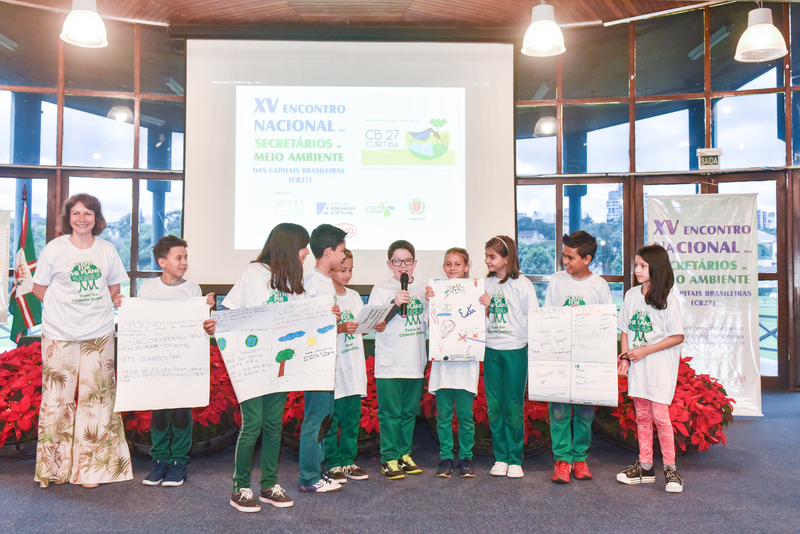 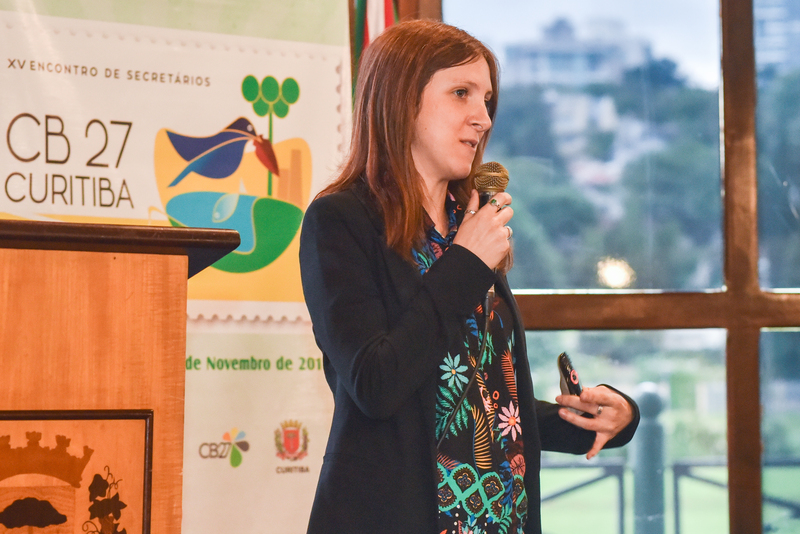 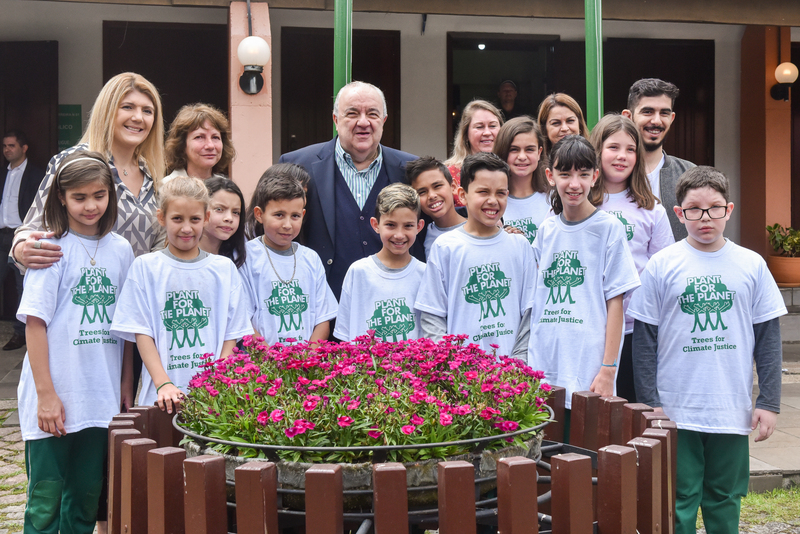 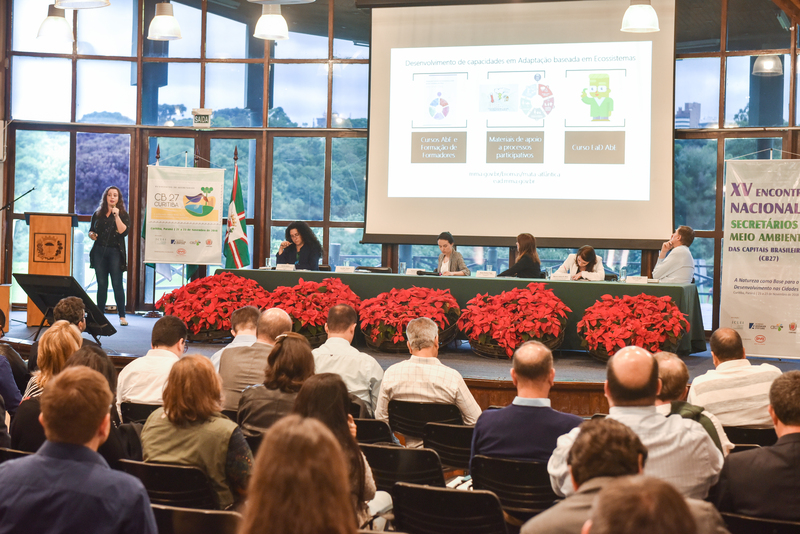 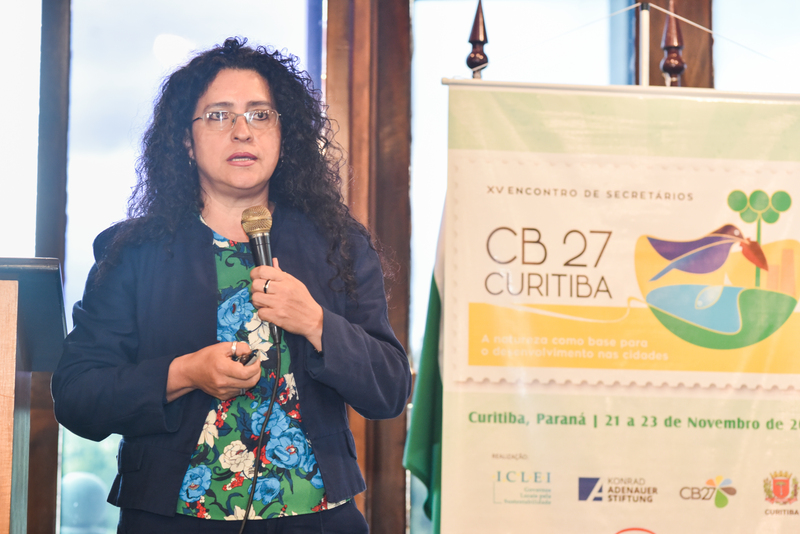 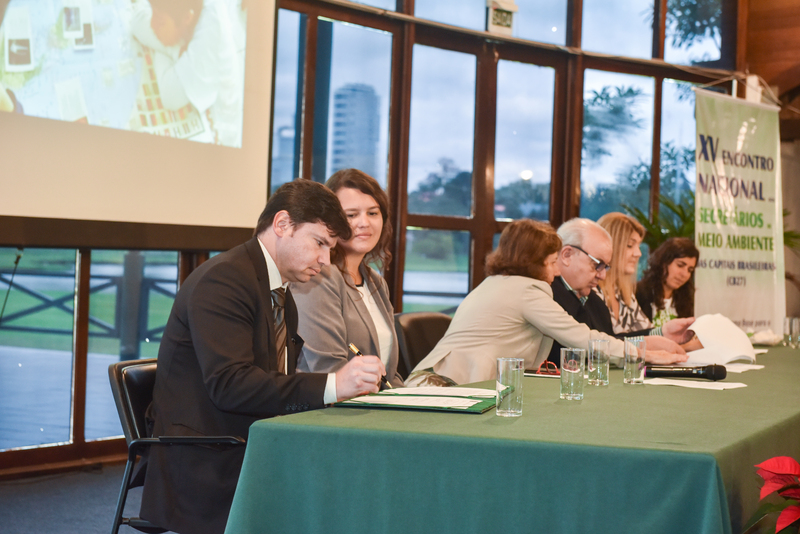 The Municipality of Curitiba, the Konrad Adenauer Foundation and ICLEI South America will hold, from November 21 to 23, 2018, the XV National Meeting of the Forum of Secretaries of the Environment of the Brazilian Capitals - CB27. 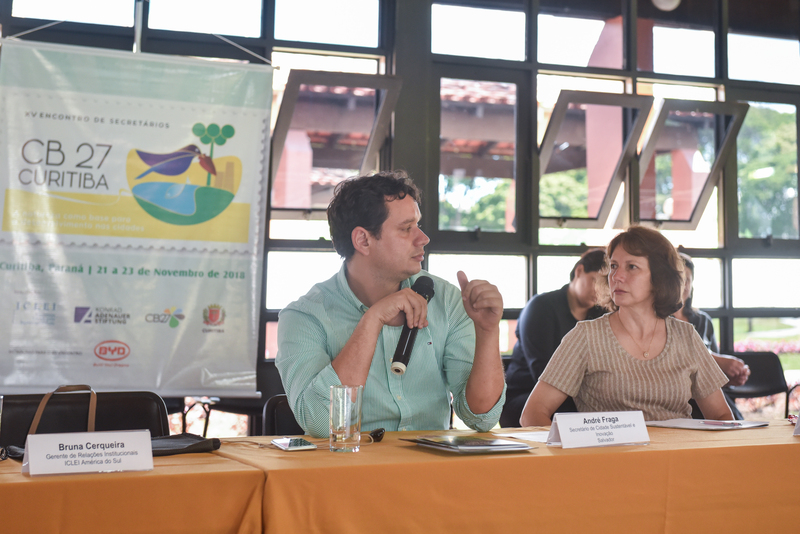 The meeting has explored nature as the basis for the development of cities. 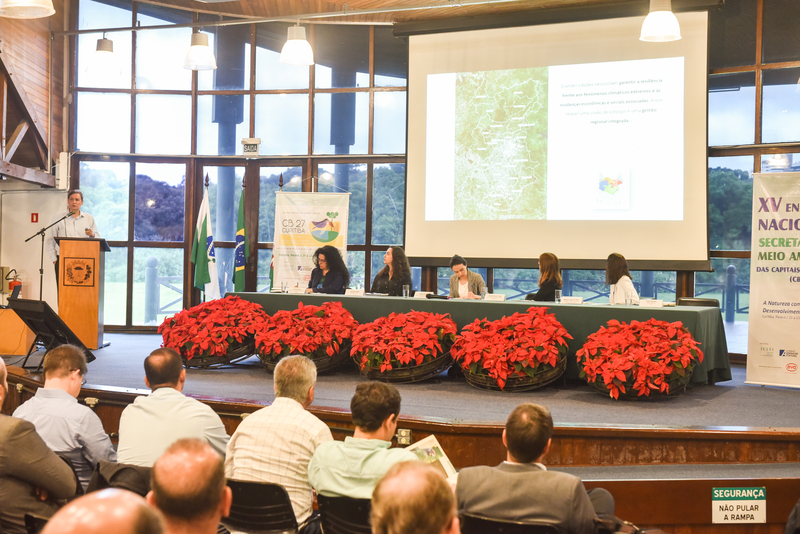 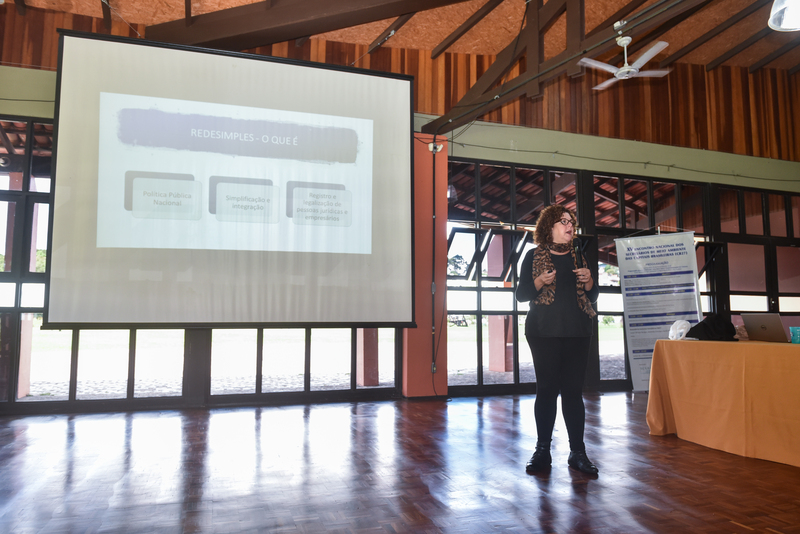 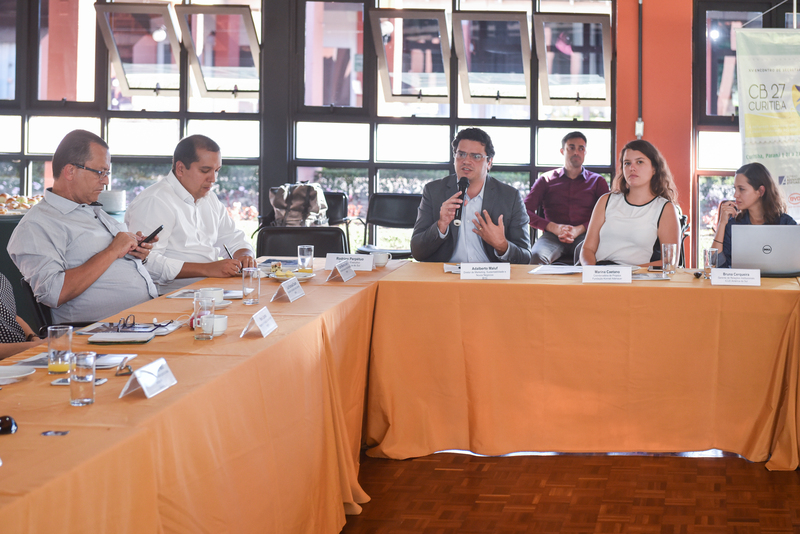 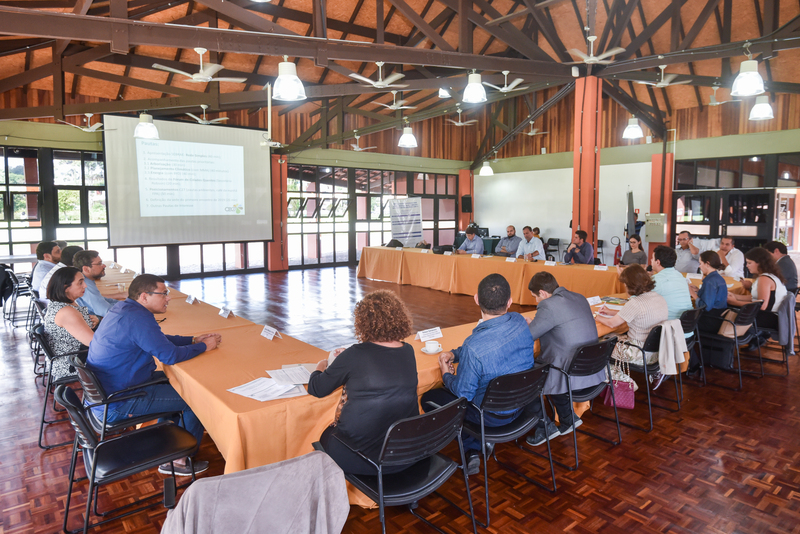 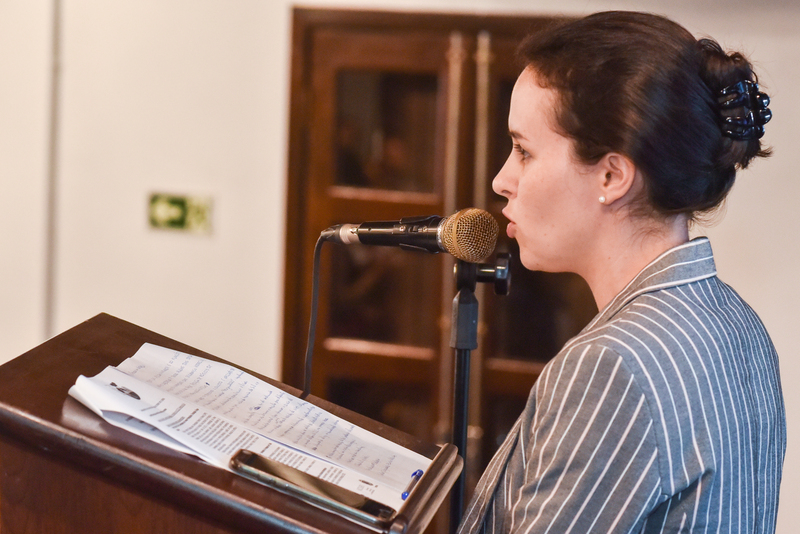 The objective is to identify ways of integrating biodiversity and ecosystem services into land use planning, land use management, local economic development, and infrastructure projects. 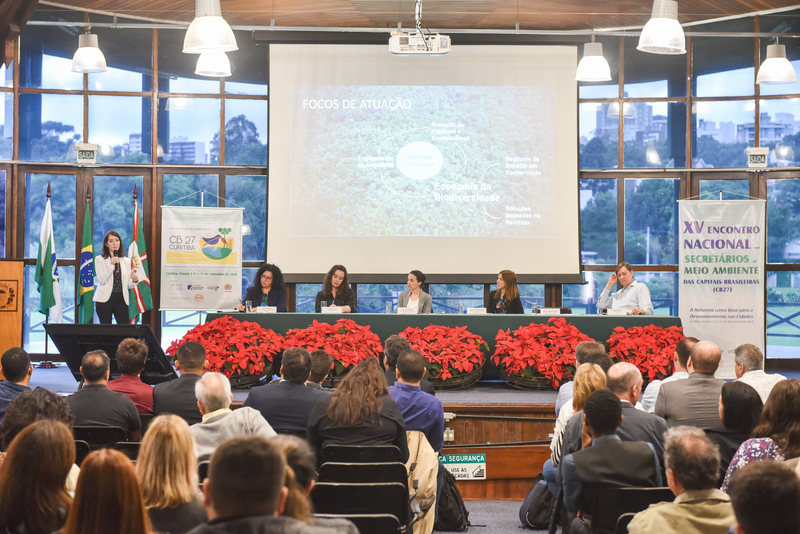 In this regard, the long-term benefits of nature-based development solutions and their relationship to species conservation, energy production and waste management will be discussed.